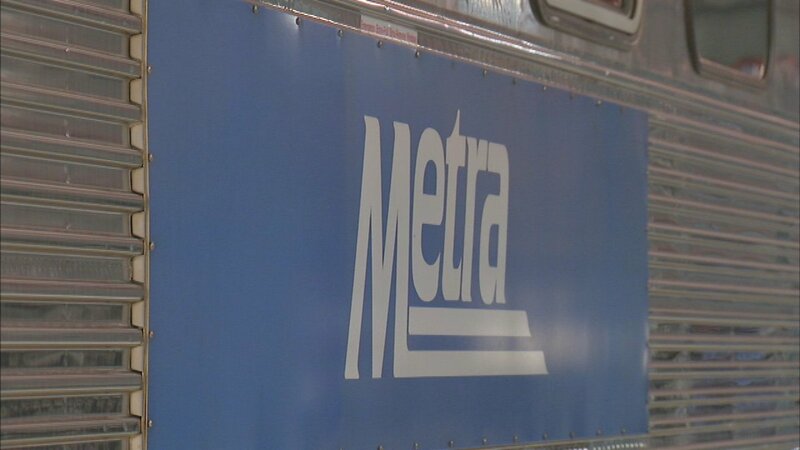 Metra Electric Line customers will get a 15 percent discount on their April monthly pass after service was earlier this month due to severe weather and a train derailment, Metra announced Wednesday. Service was disrupted on all or part of the line for six days after temperatures dipped below zero and a CN train derailment caused damage. "We know our Metra Electric Line customers have endured a rocky two weeks, and we want to thank them for their patience and understanding as we worked to restore normal service," said Metra CEO/executive director Jim Derwinski. The discount will apply only to paper monthly passes sold by a ticket agent at Millennium Station (including the South Water entrance) and Van Buren Street Station or through Transit Benefits providers. The discounted monthly pass will only be valid April, which means that customers who normally use the Ventra App to purchase a mobile Monthly Pass will have to switch to a paper pass in April in order to receive the discount. For more information, call Metra Passenger Services at 312-322-6777.